Nearly a week into the manhunt for triple-homicide suspect Shane Franklin Miller and still no sign of him since his gold Dodge pickup was spotted near the mouth of the Mattole last Wednesday. 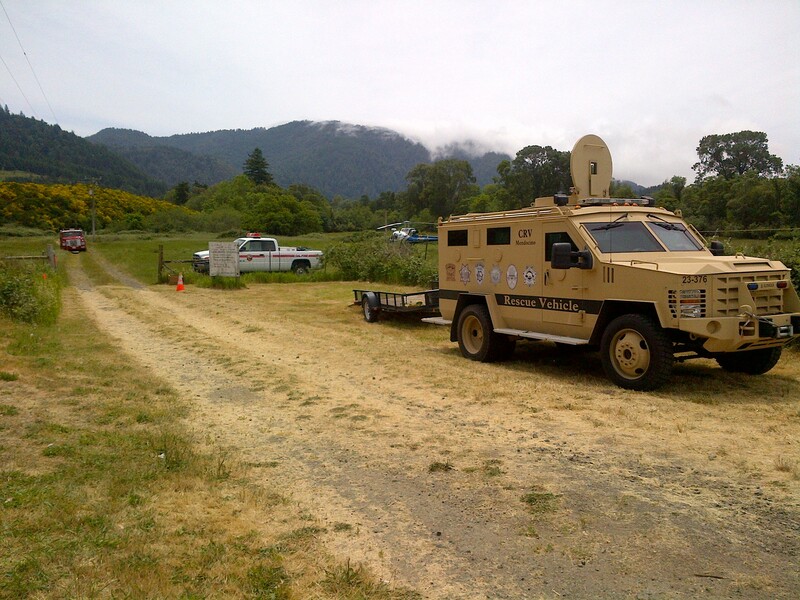 There are now more than 70 law enforcement officers searching the Mattole Valley, the King Range Conservation area and nearby communities. They're pulling out all the stops — conducting roadblocks, going door-to-door, interviewing Miller's relatives and flying choppers overhead. They've even brought in cadaver dogs. To recap, Miller is suspected of killing his wife and two children on May 7 in Shingletown, a small Shasta County community. According to a guest post on the Lost Coast Outpost, Miller left a note in his truck expressing anger at family members. A community meeting will be held at the Honeydew School tomorrow at 5 p.m. 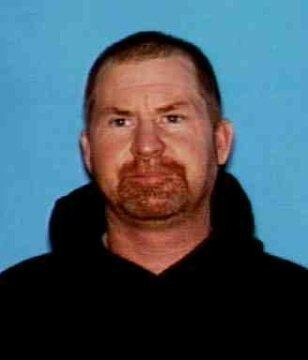 The search continues for triple homicide suspect Shane Miller. Over seventy law enforcement officers continue to search the Mattole Valley, King Range Conservation Area and surrounding communities looking for Miller. Officers are going door to door, speaking with residents and searching numerous outbuildings and unoccupied cabins. There has still been no sighting of Miller since the day his truck was found. Meantime investigators from the Shasta County Sheriff’s Office, Humboldt County Sheriffs Office and United States Marshals Office continue to interview friends and relatives. Officers have been following up on numerous tips and leads. Roadblocks are still in place and cars are being searched leaving the Mattole Valley. Area schools are back in session and officers are staged at or near the schools. Residents have expressed their appreciation and are working with law enforcement to help find Miller. The King Range Conservation Area is still closed until further notice. Believed to be armed and dangerous. If sighted call 911.